2008 was the year that Phil and his wife Barbara moved from California to Colorado Springs, CO. 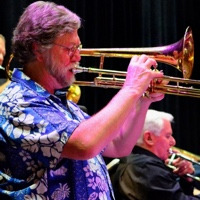 While in the Springs he started the band Thin Air Jazz, a 12 piece big band featuring some of the finest musicians in southern Colorado. 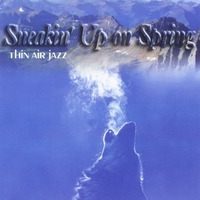 In 2012 Thin Air recorded the CD Sneakin' Up On Spring which is entirely made up of original compositions. (For more on the CD and charts go to the Audio Page and the Store.) Thin Air also did 3 concerts with trumpeter Bobby Shew which featured special arrangements, by Phil, of Bobby's original songs. Along with Thin Air, there were performances with the Needlewood Orchestra led by composer/guitarist Tom Taylor, the duo with Tom called Bonestrings and the Bud Gordon 6-tet. All About Jazz musician pages are maintained by musicians, publicists and trusted members like you. Interested? 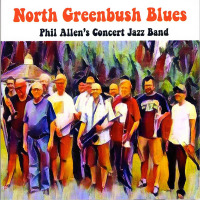 Tell us why you would like to improve the Phil Allen musician page.